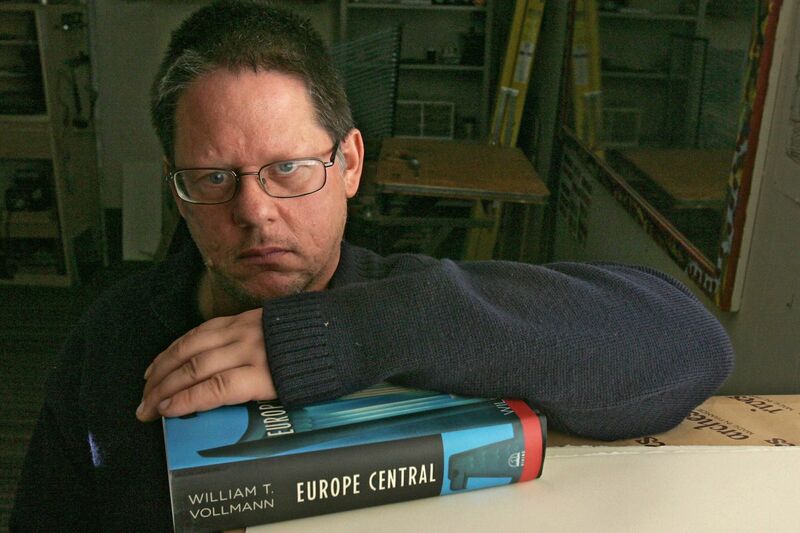 Author William T. Vollmann in his studio in Sacramento, California, in 2005. And yet for Vollmann — a brilliant, idiosyncratic writer whom some have described as a plausible candidate for the winner of the Nobel Prize in Literature — the reality of climate change has become a personal obsession. Last week, he released the first volume of a sprawling, two-volume polemic called Carbon Ideologies. Titled No Immediate Danger, it explores in more than 600 pages how our society is bound to the ideology of energy consumption. Addressed to humans living in a “hot dark future,” the book is highly technical, chock-full of tables, studies, and hundreds of Vollmann’s own photos.